Cold Spoon Method: Simple and Effective When making a new salve or cream for the first time and not sure how thick it will be try this method. Place a spoon in the freezer then begin blending and melting down the beeswax and oils in your recipe. 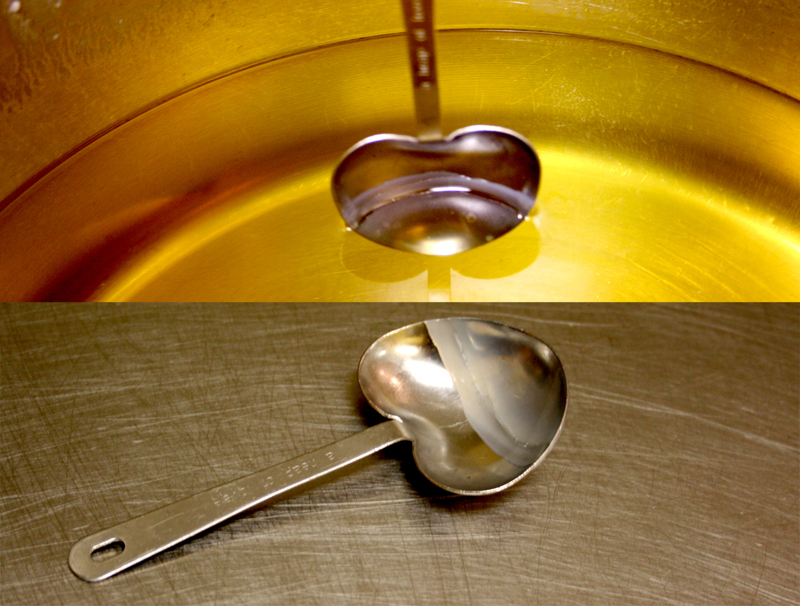 Once the spoon is cold enough dip it into the melted down oils and remove it. 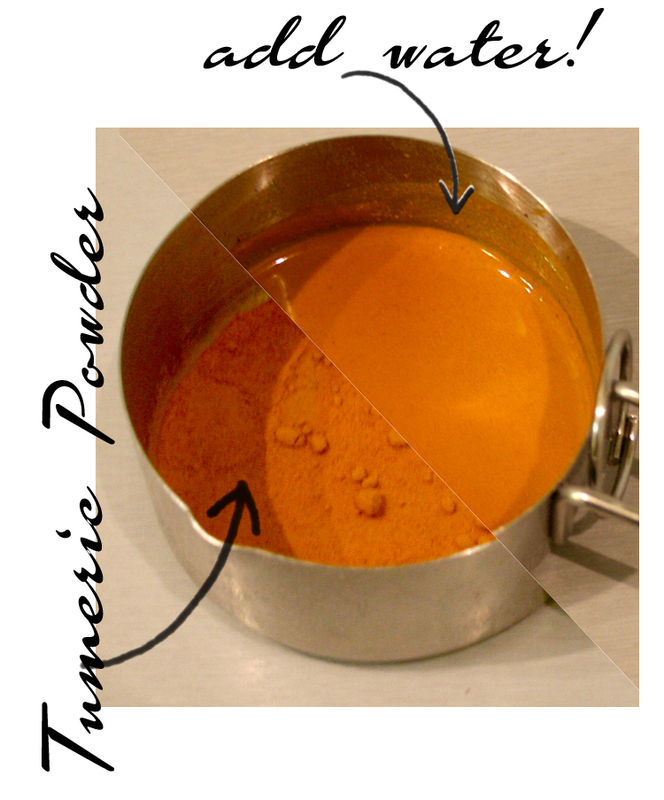 The mixture will be solid and you can now test to see if it is the consistency you desire. Incredibly simple technique and works brilliantly! Coloring Soap Naturally There are tons of spices, herbs, botanicals, and oils to use for coloring your cold process soap naturally. When incorporating a powdered substance like a ground spice or oxide, be sure to mix with a small amount of oil, vegetable glycerin, or water first. This ensures you will be able to evenly distribute the color throughout the soap and prevents clumping. Be sure to take the small amount of oil or glycerin from your overall recipe or deduct the water from the lye/water mixture. This way, you can be sure to have the proper amount of sodium hydroxide to cure the bar properly. Ashy Soaps? What’s that white stuff on top of my soap? That’s what we call ash-a result of the sodium hydroxide reaction in the soap. It doesn’t hurt to leave it on there, but if you prefer the way your soap looks without it, you can always “clean” your soap. Some people rub a little bit of oil on top to remove the ash while others use a cheese cutter or knife to cut or scrape off the white areas. 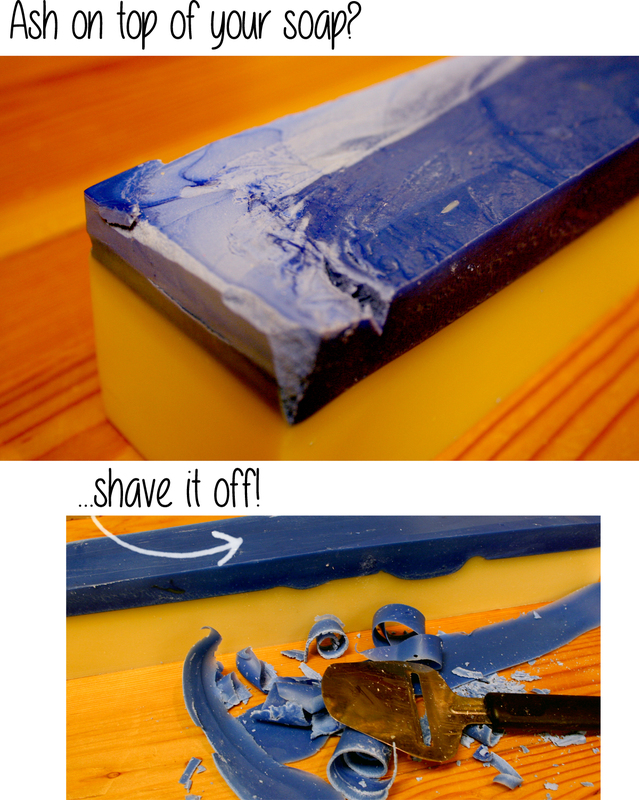 All of these methods work great, but if you’d like to cut down on ash altogether, try laying a piece of plastic wrap over your soaps after pouring them into the molds. The areas where the plastic is touching will likely not produce ash.